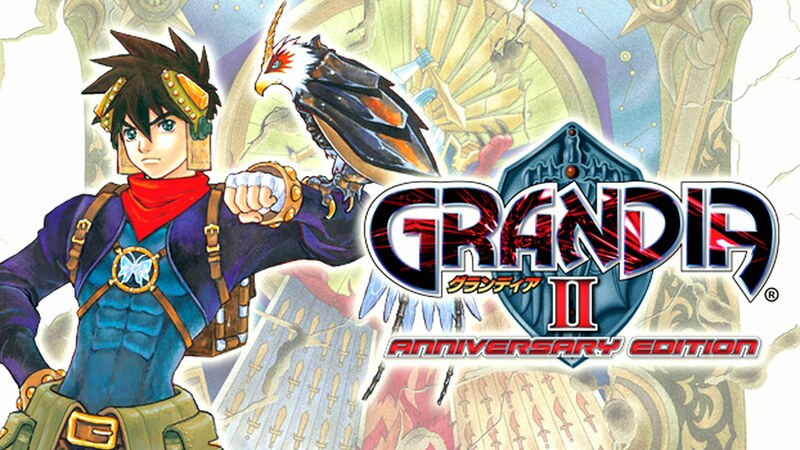 GungHo has announced that Grandia + Grandia II HD Remaster will be heading to the Nintendo Switch this Winter. The original Grandia HD will also be heading to Steam to join Grandia II HD. There was no information given about a physical release on the Switch, but we will keep you posted if that were to be announced. Are you excited about these titles releasing on the Nintendo Switch? Leave us a comment below!